We've found too many press releases to display together so we've listed the 20 closest matches to your search for 'citizens rights.' You might like to refine your terms and try again. 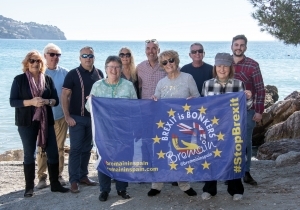 On Saturday 23 March, around 100 members of campaign group, Bremain in Spain, joined the 'Put it to the People' March. At the No. 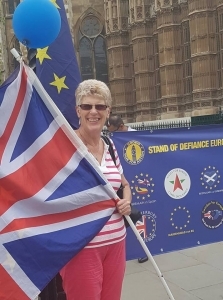 10 Vigil stage, Sue Wilson, Bremain chair, made a speech pointing out that Theresa May isn't on the side of British citizens in the EU and doesn't speak for them either. Members of anti-Brexit group, Bremain in Spain, will be attending the 'Put it to the People' march on Saturday 23 March in central London. Although many couldn't vote in the 2016 referendum, and will be unable to vote in the next one, Bremain is committed to a People’s Vote for the British public. Bremain in Spain comments on the Spanish government's plans to protect British citizens in Spain, if a no-deal Brexit occurs on March 29. Bremain welcomes the news, but points out that it depends on reciprocity from the UK government. It is also a contingency plan, for a no-deal scenario only. 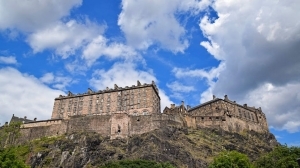 Following a court ruling denying permission to proceed with their case, the UK in EU Challenge legal team and claimants are considering an appeal. Lead claimant, Sue Wilson, says that the challenge is far from over. 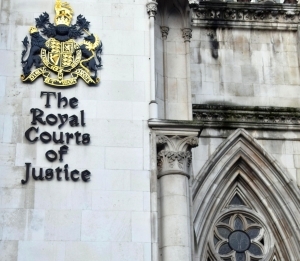 The case has highlighted that any future referendum requires stricter scrutiny. 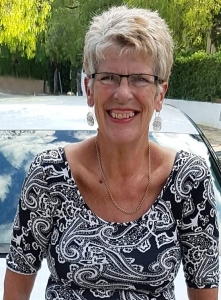 Sue Wilson, chair of Bremain in Spain, comments on Theresa May's tough week and the current state of play re Brexit - in that she has finally managed to unite all persuasions politicians in raising issues with her proposed Brexit deal. In turn, the chances of another referendum have increased. 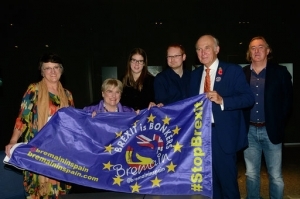 Representatives of Bremain in Spain met Liberal Democrat leader, Vince Cable, in Madrid on Friday 9 November. The purpose was to discuss ongoing concerns about the UK government’s chaotic Brexit approach and to call for a People's Vote. Vince Cable later mentioned the meeting in his plenary speech. 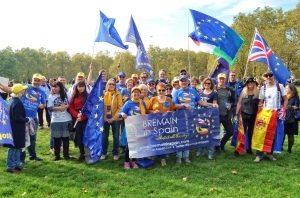 Members of Bremain in Spain are celebrating the turnout of over 700,000 people at the People's Vote March on Saturday 20 October. Bremain points out that Brexit affects all Brits in the UK and EU - not just particular demographics of society - and that the government can no longer turn a blind eye. 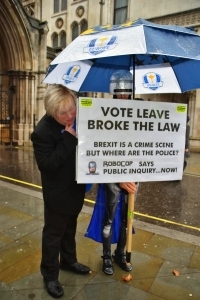 Sue Wilson, chair of Bremain in Spain and lead claimant in the UK in EU Legal Challenge against Theresa May, comments on the Metropolitan Police being under pressure to act re Vote Leave breaching election law and the idea that an investigation has not been forthcomin because of political pressure. 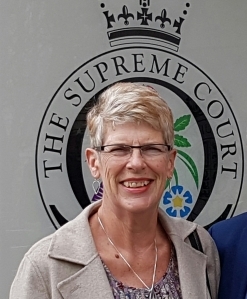 The claimants in the UK in EU legal challenge, lead by Sue Wilson - chair of campaign group, Bremain in Spain - have today published the Government’s Summary Grounds of Resistance, and their reply, and asked the High Court to expedite a hearing re Susan Wilson and others versus the Prime Minister. Theresa May is facing a fresh Brexit legal challenge from a group of British citizens. 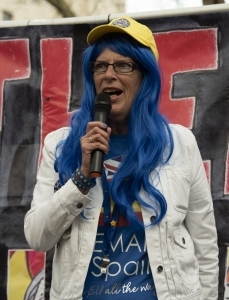 Lead claimant is Sue Wilson, Chair of Bremain in Spain. The premise is that illegal conduct of Leave organisations during the 2016 Referendum campaign should nullify the PM's notification to the EU to withdraw. Bremain in Spain, a group campaigning for the rights of British citizens in Spain and EU, comments on Theresa May's latest Cabinet chaos post-Chequers, with the resignations of David Davis and Boris Johnson, etc. 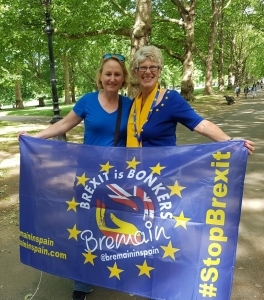 Bremain in Spain, a group campaigning for the rights of British citizens in Spain and the EU, comments on the huge success of Saturday’s People's Vote March in London. 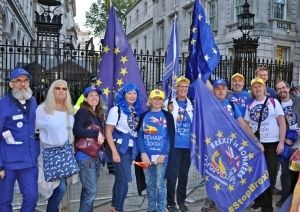 At the event attended by an estimated 200,000 people, Bremain marched alongside other groups from the British in Europe coalition. 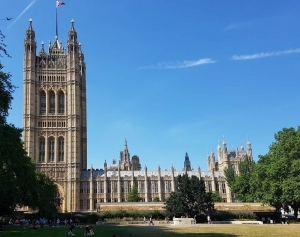 Bremain in Spain, a campaign group for the UK to remain in the EU and to protect the rights of British migrants in Spain, comments on the latest House of Commons Brexit developments. How Theresa May is kicking the can down the road where it comes to giving parliament an actual say on the final deal. Bremain in Spain, a campaign group for the rights of British citizens in Spain and the EU, reacts to 34 SNP MPs walking out of Prime Minister's Questions last week, and how Theresa May seemingly cannot see how the Tories’ fear of Britain being sucked in by Brussels equals Scotland re Westminster.